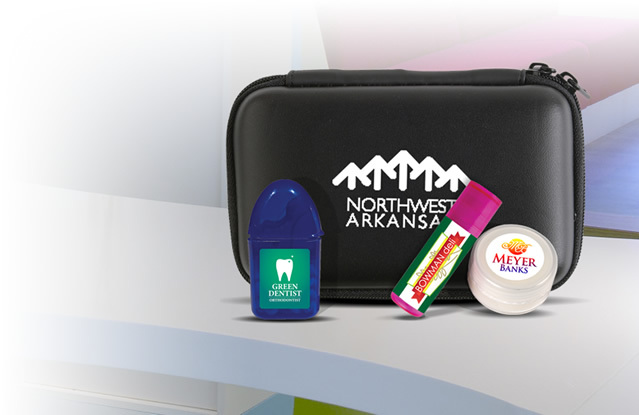 Our company offers high-quality manufactured stylish and sleek Promotional Cheese Sets for your clients. Using these custom cheese sets, businesses can achieve optimal success within a short period of time. 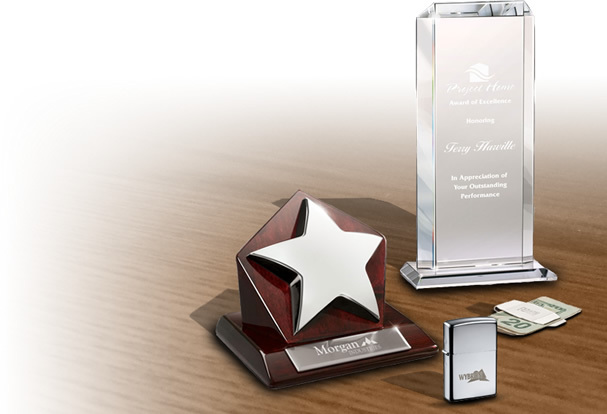 Our Customized Cheese Sets feature excellent design, innovative finish, and elegant style. These promotional cheese sets are not just effective for household works, but also enhance the overall beauty of any kitchen. For this reason our branded cheese sets are a step above other cheese sets in the market. 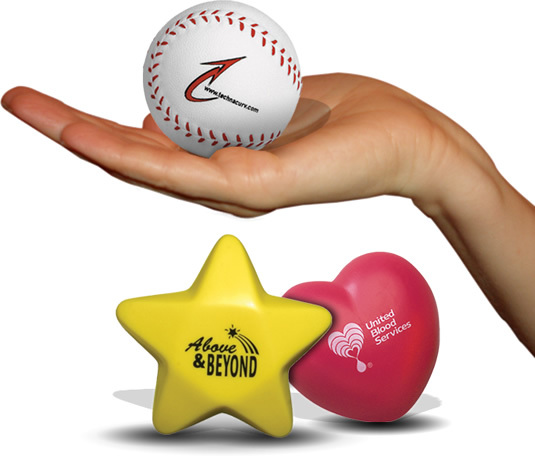 Imprint your business logo on our custom Cheese Sets and draw attention to your business. 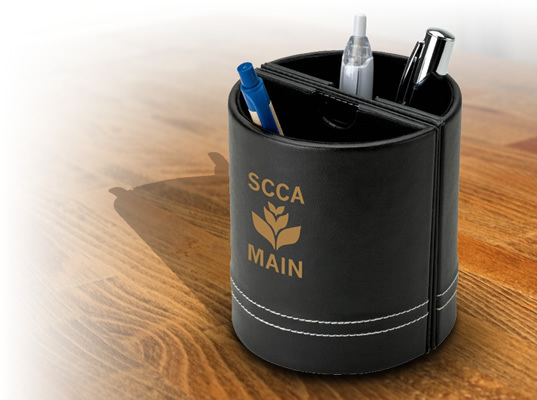 For startup businesses and established businesses alike, these promotional cheese sets can work wonders. 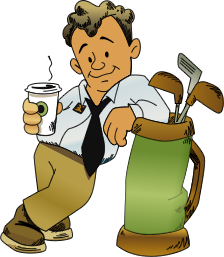 These are high quality promotional products, with high-end functionality and durable performances. 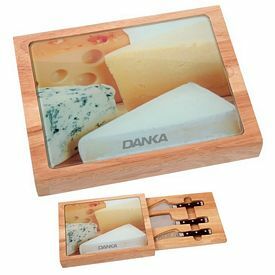 Our promotional Essentials Degaine Wood Cheese Set is one of our exclusive Customized Cheese Sets, which you can use for wonderful business marketing management. 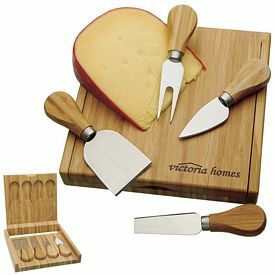 This custom 5-piece steel cheese set with wood handles and a matching block includes 2 spreaders, 2 knives, and a fork. These custom cheese sets are manufactured with 100% percent stainless steel. This set of promotional cheese tools is available in natural colors only. The logo imprint area is 1-1/2"W x 2"H and we use laser engraving on the front or back side to design your business emblem on our personalized cheese sets. Buyers can enjoy our free 24 hour rush service with logo cheese sets. You should also consider our customized Savory Cheese Set which is another stylish and elegant cheese set that can help promote your business. These promotional cheese sets are suitable for offices or households, look elegant, and have a notched rim for collecting juices or crumbs. These personalized cheese sets are manufactured with solid wood and completely stainless steel. A solid wood cutting board is included which makes the total arrangement look complete. 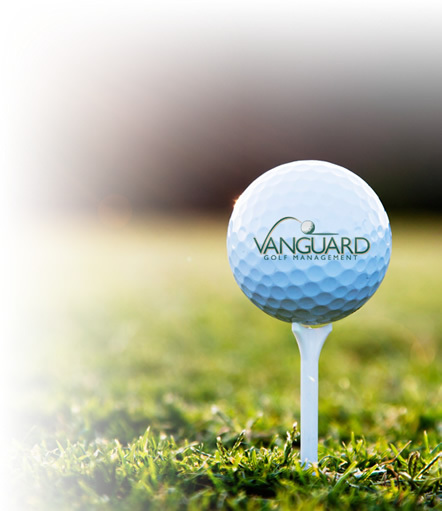 The imprint area is 1.75"W x 0.5"H, color print and logo engraving methods are applied for logo imprint. We charge no setup fees and offer a free 24 hour rush service with customized cheese sets. Our Promotional Swivel Cheese Set is another unique and elegant cheese set which features a few knives and a large rounded cutting stand. The custom cutting stand actually acts like a cell, which has hinges to hold each knife. 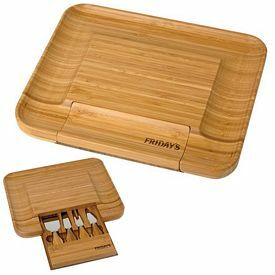 High quality wood, metal finishing, and FDA Compliant Utensils are used in these logo cheese sets. The imprint area is 2"W x 0.625"H and Laser engraving technology has been used. No setup fees are charged on our customized cheese sets. 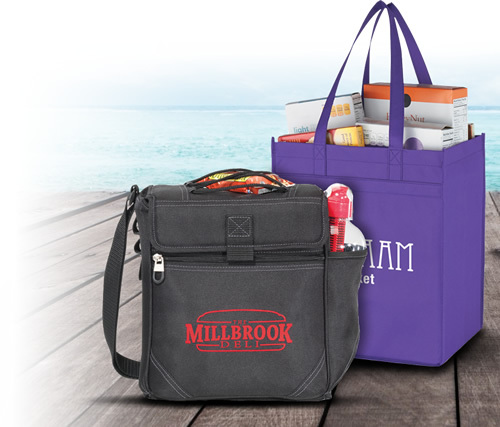 Come to the Executive Advertising for the best prices on promotional cheese sets.